The warmth and sun have returned and what better time to make plans for a delightful spring gathering with friends and family! 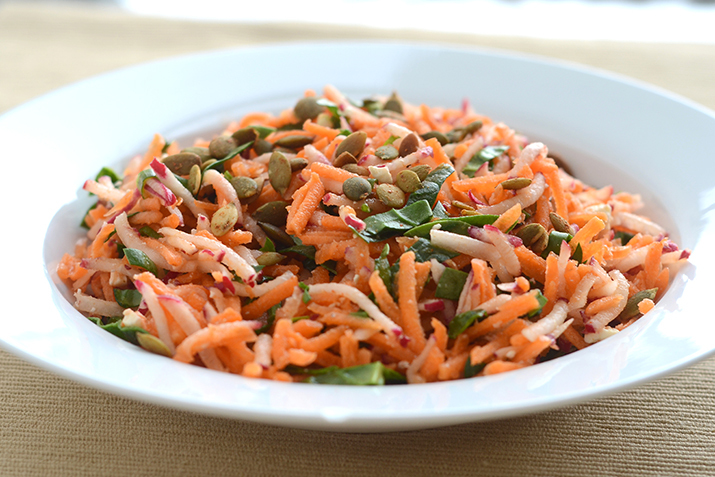 We’ve pulled together some simple menu ideas that focus on the lighter flavors of spring. 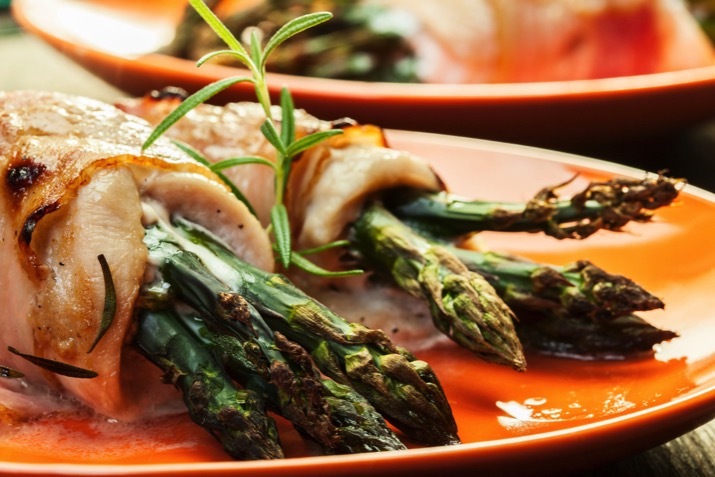 Start your spring celebration menu planning here! 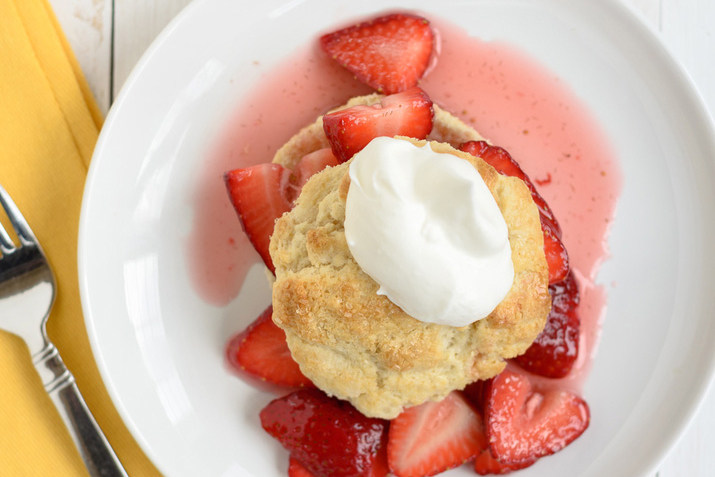 There’s good reason strawberry shortcake is a classic dessert. It’s simple, yet amazingly delightful. 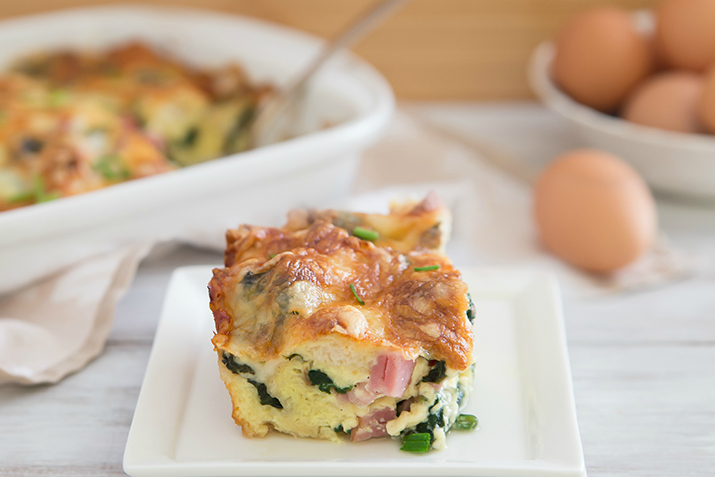 Egg strata makes a great addition to any brunch spread. 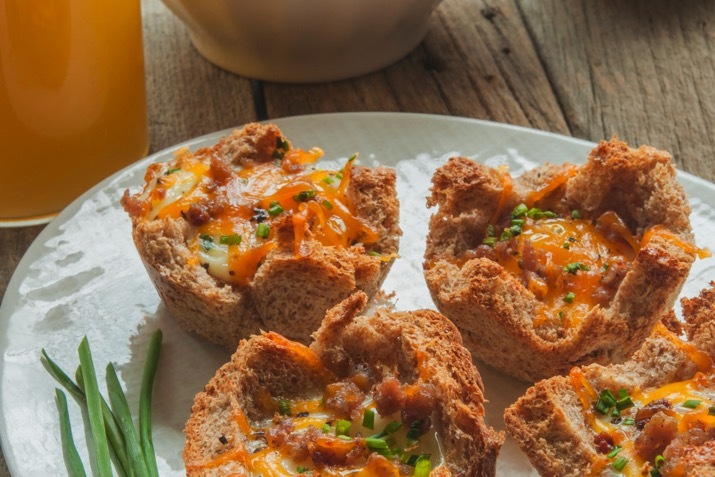 With pieces of bread in the mixture, it’s a heartier version of a frittata or quiche and easily adapted to whatever ingredients you have on hand. 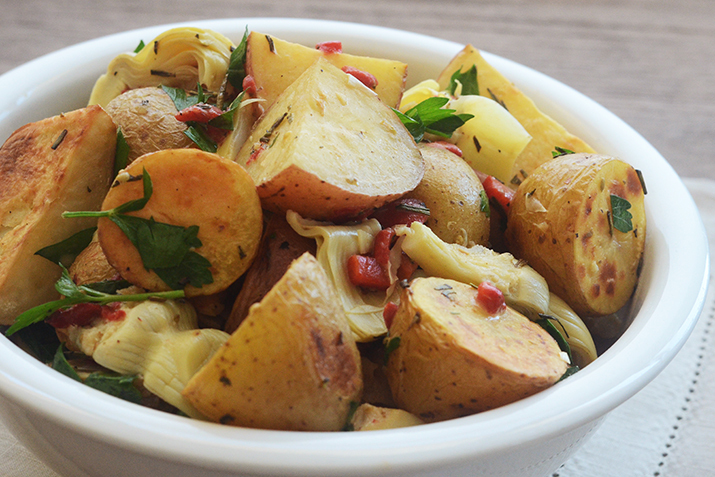 Flavorful roasted potatoes and artichokes are dressed in a parsley and Dijon dressing. A delightful side! 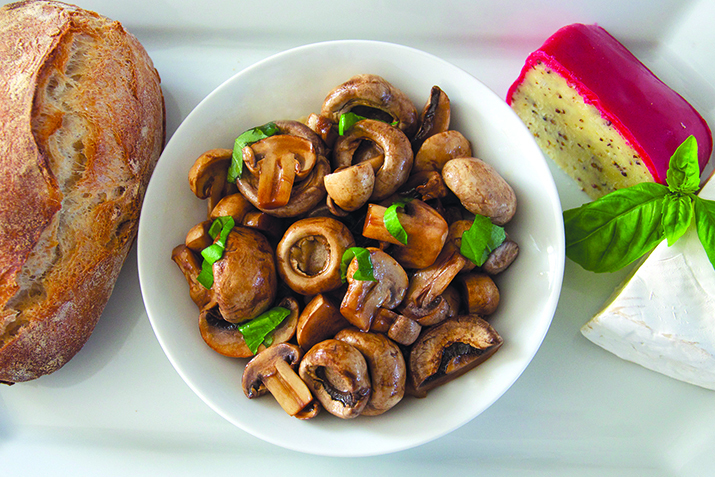 These poached mushrooms make a delicious appetizer on their own or as part of an antipasto platter. An elegant and tasty take on a chicken dinner combines asparagus, sun-dried tomatoes and cheeses for a delicious flavor. 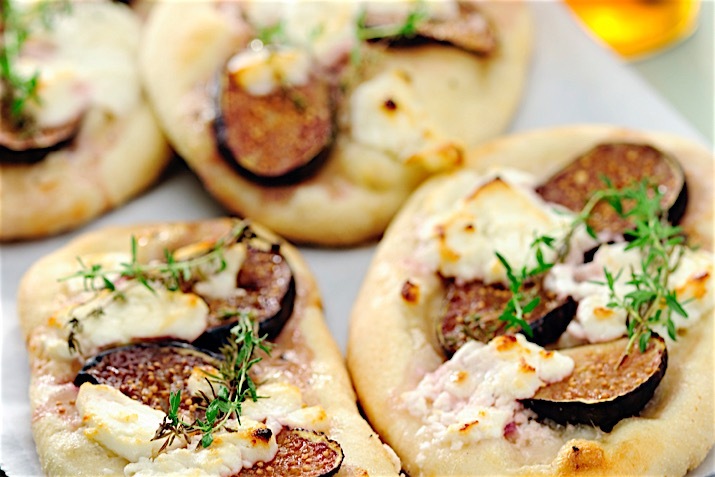 This pizza is a lovely mix of sweet and savory, and showcases the Mediterranean flavors of figs and tangy cheese. 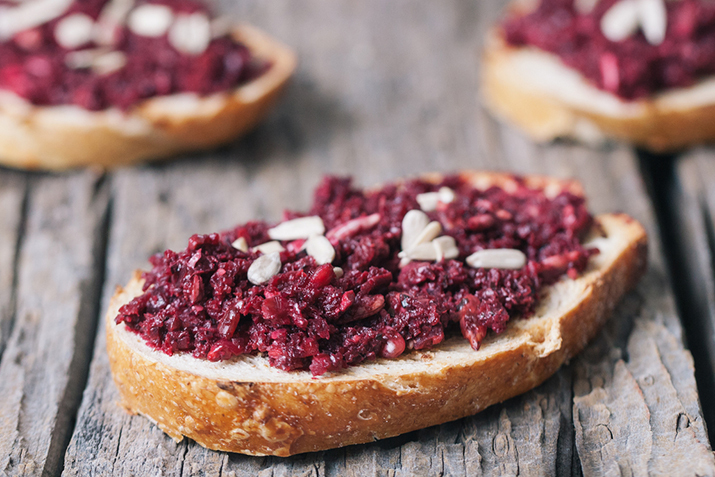 If you are looking for some nibbles to serve alongside wine, make a few of these. They will be a hit! A luxurious white wine sauce with tarragon, lemon and Gruyère cheese make this simple and elegant dish delicious.